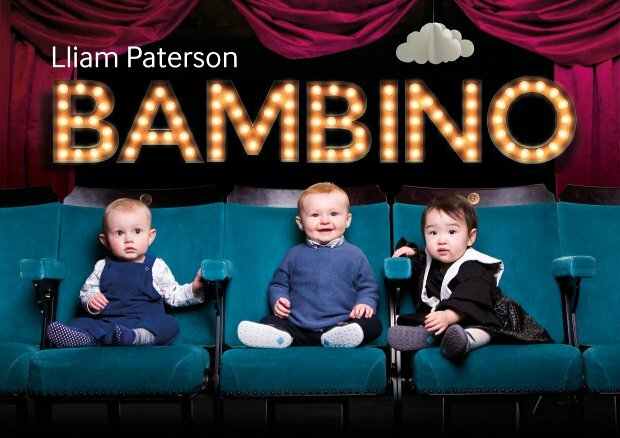 Whether you've got an 18-month-old toddler looking to be entertained, or a hard-to-please 10-year-old who's too cool for school, there's a show at this year's Fringe waiting for them. We've sifted through over 150 children's shows on offer and plucked out a few diamonds worth a look. Some are old favourites we're glad to see back, others are newcomers worth taking a risk on; some are sensible with a serious message, others are downright silly – we hope all of them will show you a good time. Keep checking back throughout August to see which ones we love the most. He's been doing it for over 30 years, so Louis Pearl knows a thing or two about blowing bubbles. 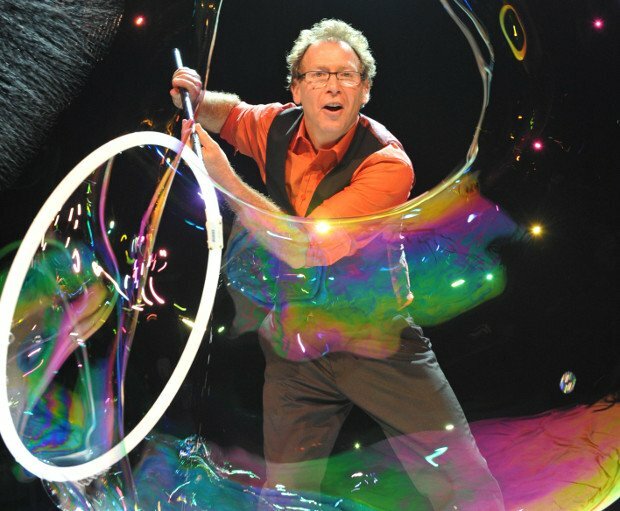 Prepare to be amazed, amused and potentially put inside a bubble. Head First Acrobats from Australia follow up their hugely popular 2016 Fringe show for adults with this exciting family romp set on the high seas, in which a pirate, sailor and chef all fight to be captain of a ship. Scottish Opera's brand new opera for tiny tots aged 6–18 months, featuring cello, percussion, soprano and baritone. And you can relax – babies are very welcome to roam around during the performance. 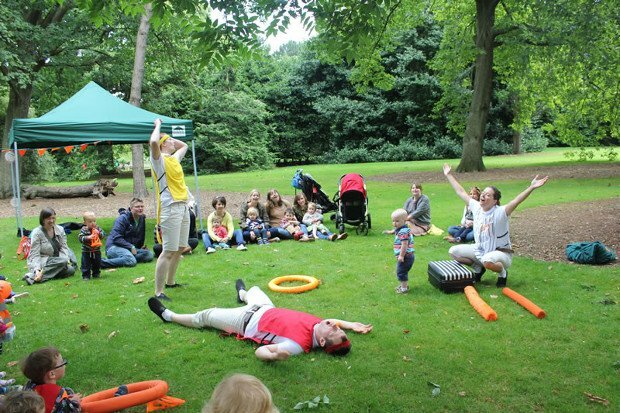 A Fringe hit in 2016 with the gentle and charming Head in the Clouds, Ipdip Theatre returns with this new outdoor show for babies and toddlers, inspired by the game played by comic strip characters Calvin and Hobbes. 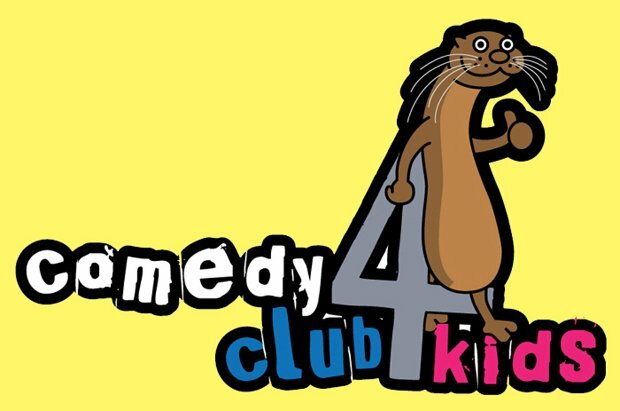 Although you never know who's going to be on the bill at this daily dose of family-friendly Fringe fun, with so many high calibre comedians in town, it's a safe bet they'll know how to make you laugh. 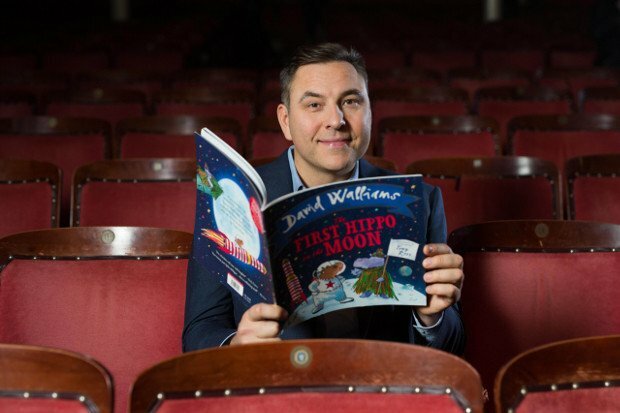 Walliams' best-selling tale of space adventure gets a stage makeover by Les Petits Theatre Company, the team behind Fringe hit Captain Flinn and the Pirate Dinosaurs. 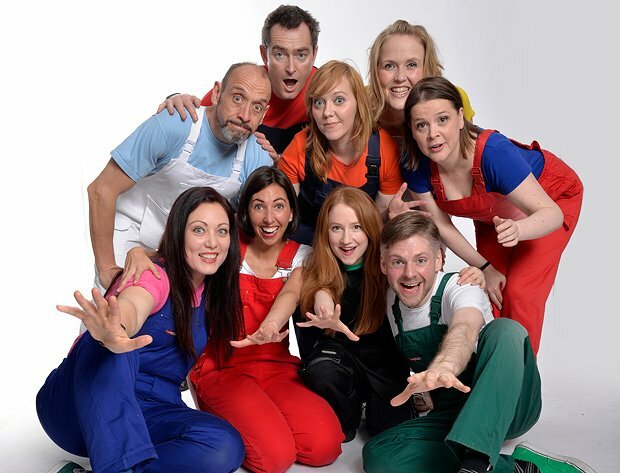 Mouths of Lions, the team behind this long-titled adventure, walked away with the 'Best Family Show' at Buxton Fringe last year, pulling in laughs from toddlers to grandparents. The always wonderful Tall Stories theatre company brings back one of its all-time greatest shows, based on Julia Donaldson's popular picture book. 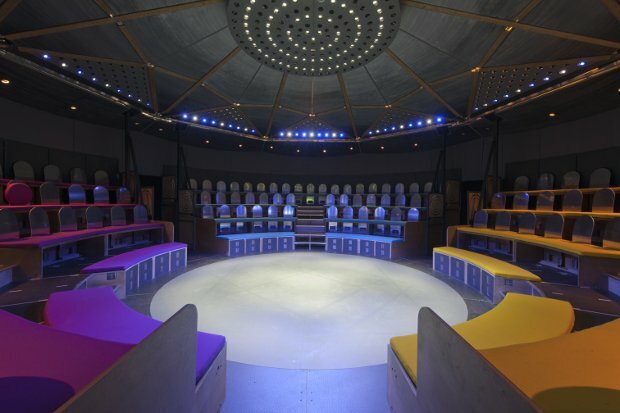 One of Britain's finest theatre companies, Paines Plough brings back its fabulous, purpose-built Roundabout venue for this tale of a 12-year-old girl who's so busy helping at home, she's forgotten how to be a child. The always entertaining Andy Cannon gets under the skin of Shakespeare's legendary character, journeying back a thousand years to separate fact from fiction. 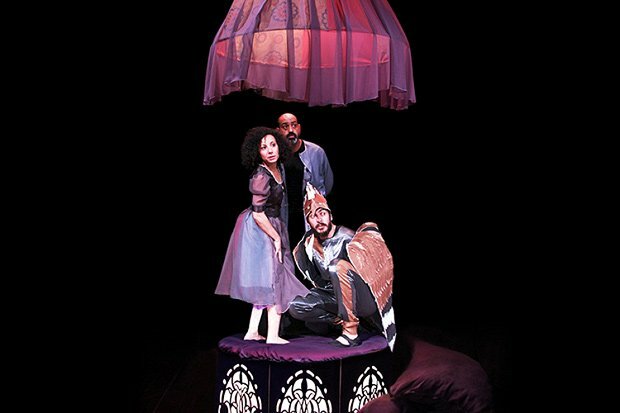 Based in the West Bank in Palestine, Al-Harah Theater is one of the region's longest-running performance companies, creating work in challenging circumstances. This tender tale features a young girl who has lost her smile, but fellow villagers help her find it. 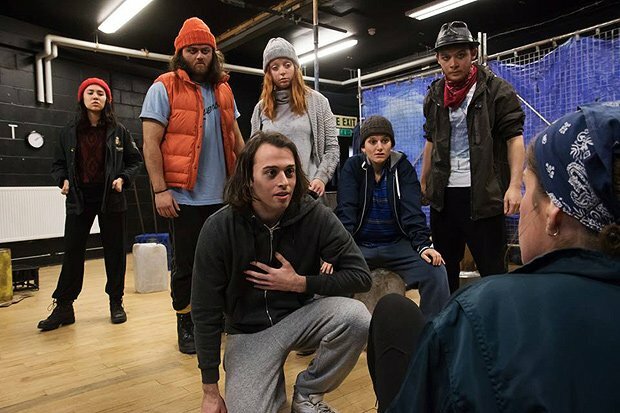 Take That Thou, the team behind last year's excellent Ruff Guide to Shakespeare return to the Fringe with this modern rendition of the Greek myth. Australian duo Rich and Matt went down a storm in 2016, when they brought their particular brand of chaos to the Fringe – so fans will be pleased to see more raucous behaviour is coming our way. 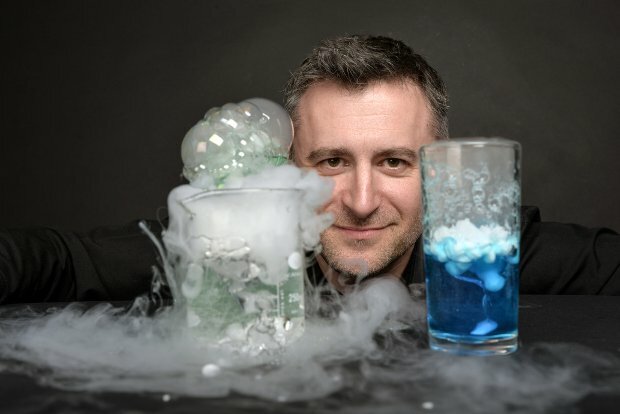 TV astronomer Thompson has an infectious enthusiasm for all forms of science, and he's ready and willing to share it in this family show filled with fun facts and explosive experiments. The highly acclaimed M6 Theatre Company presents this heart-warming and magical tale about Mavis, a woman with a big dream and a cleaning trolley full of wonder. 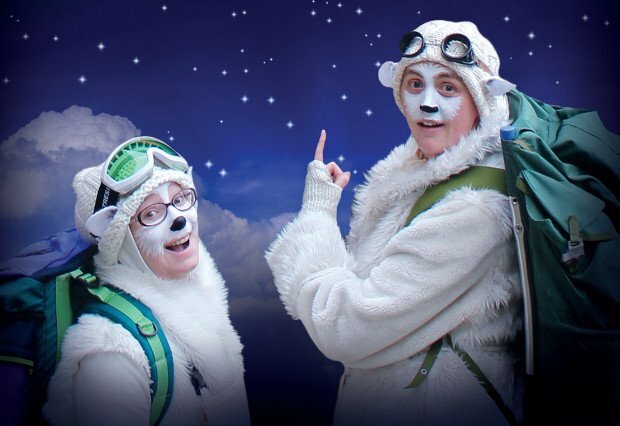 Two brave polar bears head for the mountainous heights, in this gentle but fun show for ages 2–5. 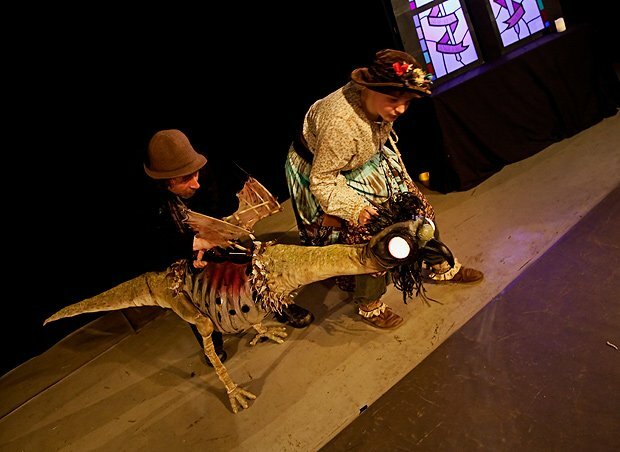 The multiple award-winning improvisation troupe returns with this kiddie-friendly version of the grown-up Showstoppers' show, where audience members call the shots and the performers always rise to the challenge. Based on a lesser known English folk tale, this mix of theatre and puppetry for ages 6+ introduces audiences to a deadly monster who can kill people purely with its stare. 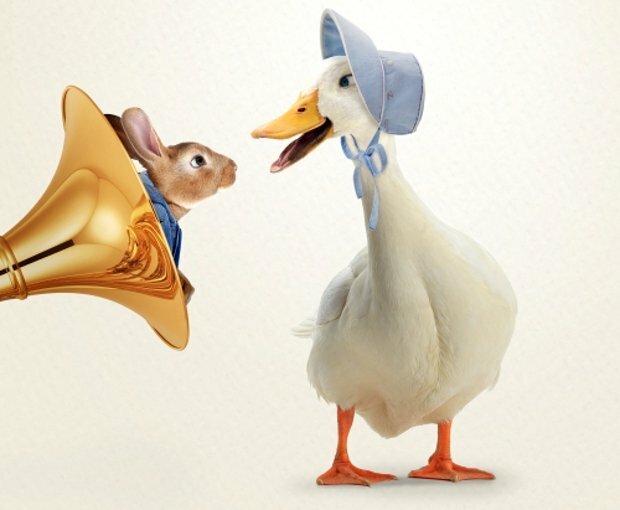 Award-winning soprano Michelle Todd teams up with the talented folk of Children's Classic Concerts Festival Ensemble for this musical adaptation of the Beatrix Potter book. 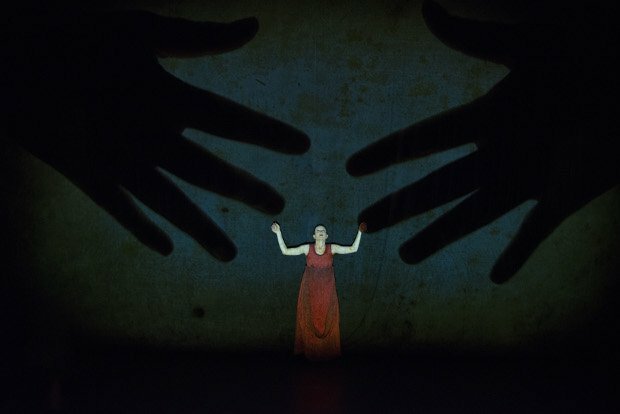 Spanish company Aracalandanza deliver the only dance show tailor-made specifically for children and families at this year's Edinburgh International Festival, inspired by the life and work of Leonardo da Vinci. Vuelos, Church Hill Theatre, 11–13 Aug.